PRODUCT OF THE WEEK: VA HYBRID INNOVATION 2.0 TEE !! Leading on from our original hybrid innovation tee made out of pure cotton and jersey material, the 2.0 brings an extra feature to the look and body work of the tee. Keeping the gold zip design the tee has one on the left shoulder the other now situated on the right and is extended. 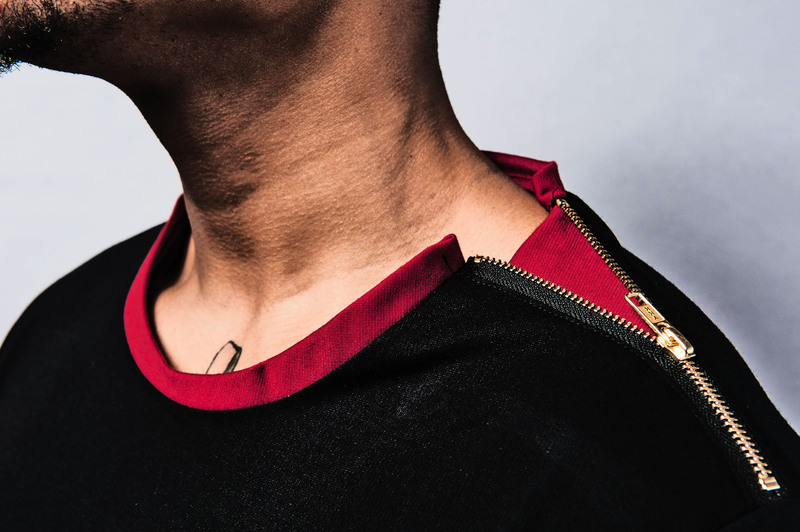 A burgundy jersey color way is attached underneath when unzipped either end, along with an additional cut trimmings on the neck and sleeve. 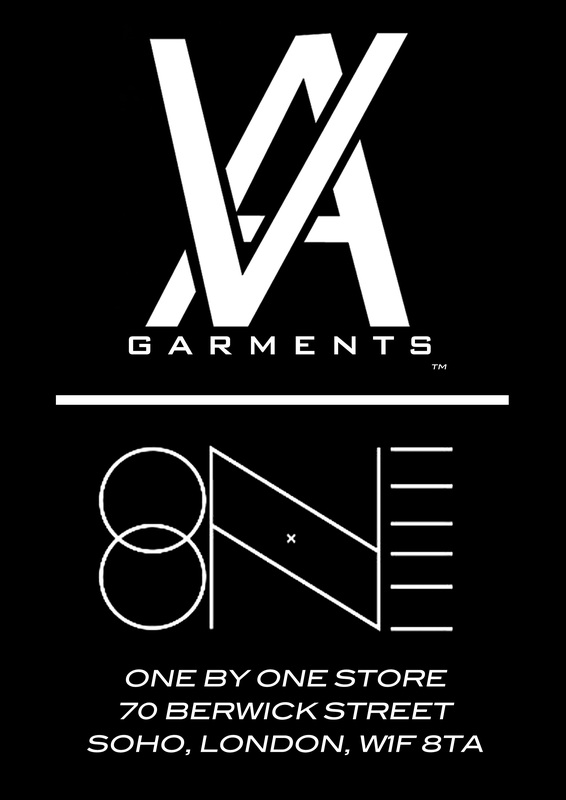 This is an exclusive and iconic product for VA-Garments. The Tee is an absolute MUST HAVE for this year!!!!! The luxury range “Tailor Made” will be Exclusively available on 17th March 2014 at the One by One Store in Soho, West End London. 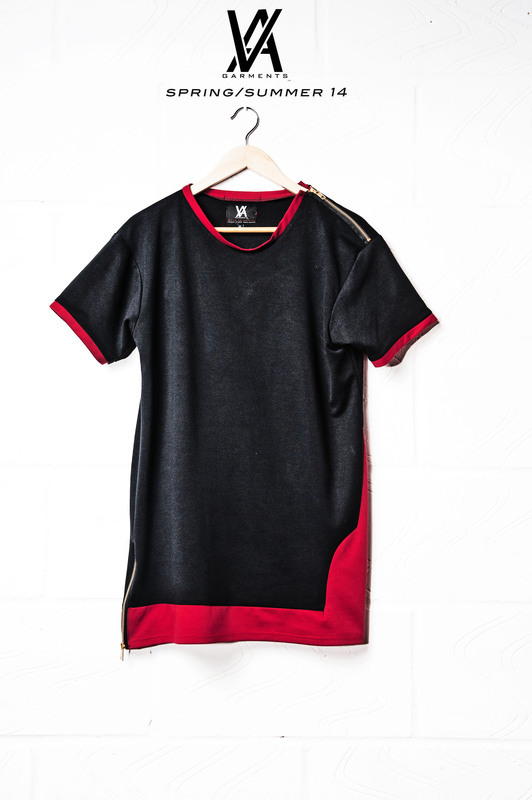 ← Something New From VA GARMENTS! !